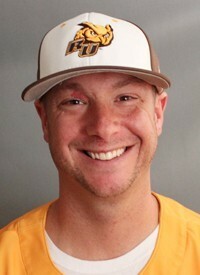 A catcher, Rucci played for the Profs from 2002-2005 and had a career batting average of .346. He holds the school records for runs batted in, in a season (61) and career (200). Rucci has the University career marks for hits (228), doubles (56) and home runs (39). In addition, he is the leader in total bases in a season (132) and career (405). Rucci earned All-America honors three times (2003, 2004, 2005) and was a member of the All-Region first team. He was named to the New Jersey Athletic Conference (NJAC) All-Conference first team in 2003, 2004 and 2005. During his career, Rowan won the NJAC Championship twice (2003, 2004) and played in the NCAA Division III Championship Tournament three times (2003, 2004, 2005). The Profs won the region title in 2004 and 2005 and advanced to the national championship tournament. Prior to joining the Mid Atlantic staff, Rucci was the head baseball coach at Gloucester Catholic High School for three seasons (2013-2015). He guided the Rams to two appearances in the State Championship and one South Jersey final. Rucci compiled over 100 wins in his five seasons. He also coached baseball at West Deptford High School from 2011-12 and led the team to its first-ever South Jersey Championship. He is currently a fifth grade teacher at Alice Costello Elementary School in Brooklawn. Rucci resides in Gloucester Twp with his wife Brianna and children, Hailey and Michael. 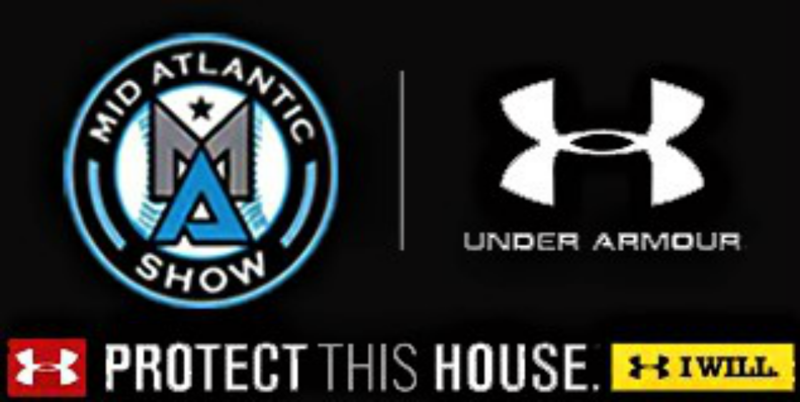 Ben Flanary has been a part of the Mid Atlantic Baseball Academy since its opening in 2014. Ben serves as a showcase coach and senior instructor specializing in hitting as well as working with infielders and outfielders. Prior to the Mid Atlantic Baseball Academy, Ben worked at the Sandlot Baseball Academy in Sicklerville, NJ. There he also served as a showcase coach and instructor for the South Jersey Bulldogs and Northeast Stars travel programs. 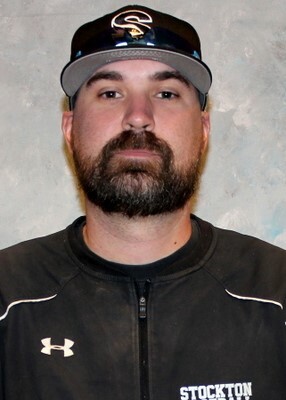 Ben will be entering his 6th season as an assistant coach at Stockton University where he is the hitting coach and recruiting coordinator. In his time at Stockton Ben has coached six all-conference hitters, as well as three 1st team all-conference; Garrhet Reedy (2018), J.J Swentkowski (2017), and George Eisenhart (2015). Other than recruiting Bens duties include; practice and pre-game planning and being the first base coach during games. Prior to his coaching career Ben was a graduate from Temple University where he played baseball for four years under head coach Rob Valli. In his time at Temple he appeared in 159 games totaling 95 hits and 50 RBIs. Ben played collegiate summer ball with the Protocal Starz of the ABCCL under Post University head coach Ray Ricker, also with the Watertown Wizards of the NYCBL under St. John Fisher head coach Brandon Potter. Ben was a graduate of Cherokee High School in Marlton, NJ. A four year varsity player, Ben is second in school history for single season home runs (11), tied for first in career home runs (21), and the single season record holder for RBIs in a season (50). As a senior Ben was a first team all-conference and all-county pick, first team All-South Jersey and All-Group IV, a New Jersey second team All-Group IV selection, and a member of the Burlington County Carpenter Cup team. Henry is the newest addition to the Mid Atlantic Baseball Academy, but he is an accomplished player and seasoned instructor. Henry thrived as a starter at Highland HS, Gloucester County Junior College and Rowan University earning ECAC NJ Pitcher of the Year and All NJAC Pitcher accolades. He then signed with the Florida Marlins and played 2 years in their minor league system. He coached at Gateway HS and has over 10 years experience coaching travel baseball in the area. 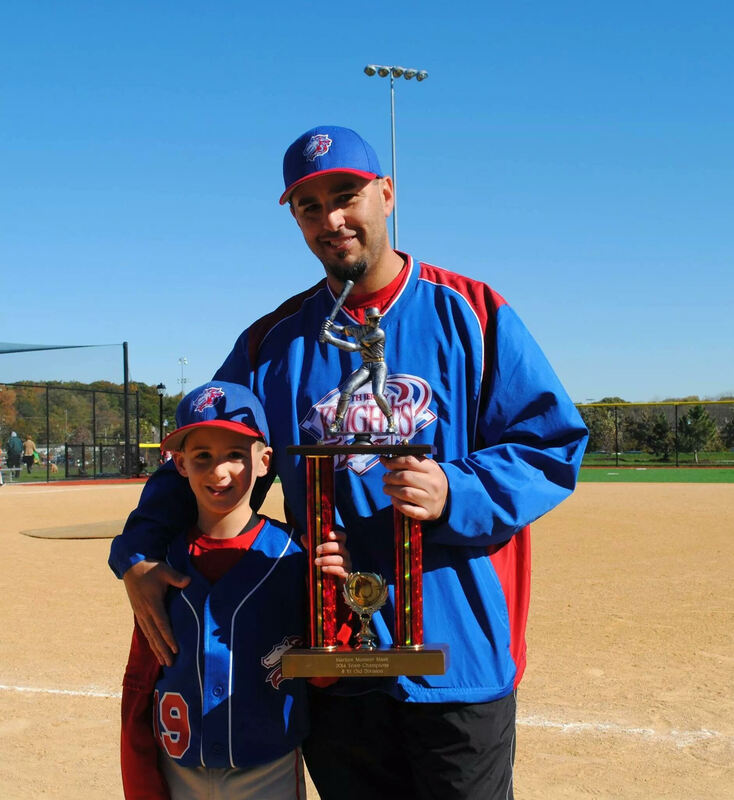 In the past, he was also a pitching instructor with All-Star Baseball Academy in Cherry Hill. Henry believes in providing kids with the fundamentals of baseball and pitching so that they can continue to build confidence and learn the game that they love.